Today I am going to introduce a new brand to my readers its Neev Herbals. Neev Herbals is a brand which produces herbal skin care products like soaps , face wash , body wash , Shampoo , face packs , body lotions etc . Neev Herbals have received National Award for being the best Khadi and Village industry unit in East India . So its a Social Enterprise which produces the highest quality of handcrafted herbal products . 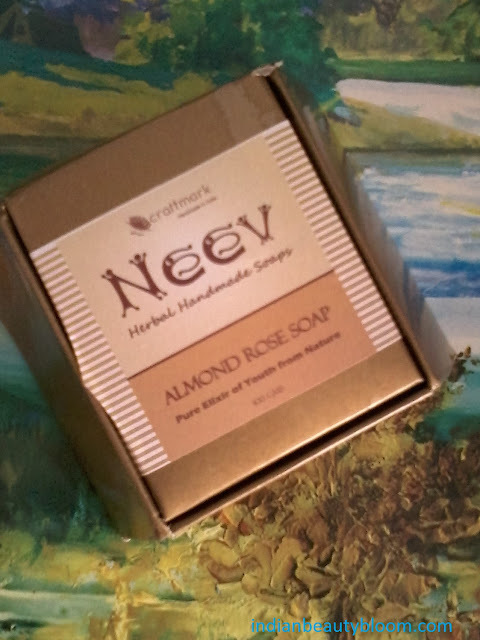 The first product from this brand which i have tried is Neev Almond Rose Soap . This almond rose soap is an excellent product which keeps the skin fresh and delays appearnace of wrinkles , black heads and pimples . 1. 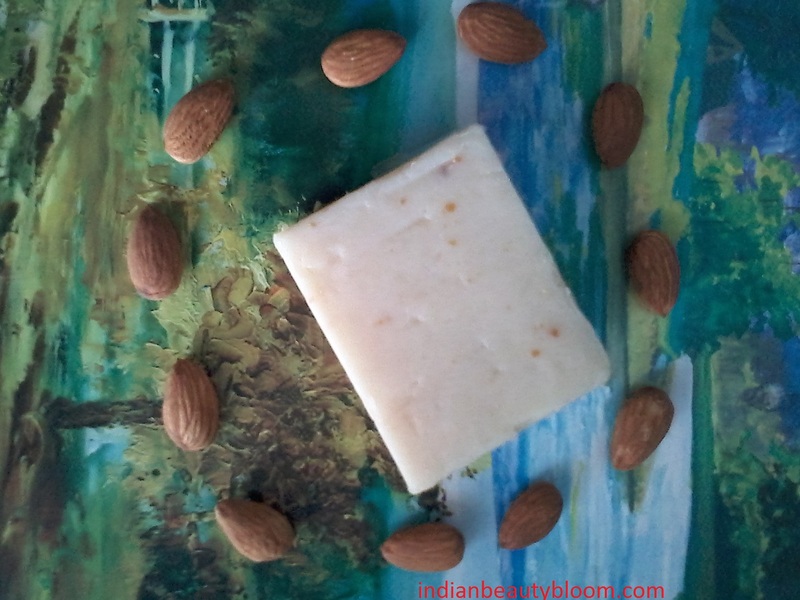 All natural ingredients like various types of oils which are good for skin . 2.Does not contains any harsh chemicals and preservatives . 3.Has a nice fragrance . 7. Prevents acnes , blackheads and appearnace of wrinkles . Availability might be an issue as its available on online stores . I have used this product and i liked it , it lathers well and does not makes the skin dry like ordinary soaps . Since i have not used it for a long period of time i cannot say anything about its claim of preventing appearance of wrinkles . Overall its quality is good and its worth trying .